We offer the very best beginner golf lessons in the country! ​Our Get Into Golf programme is the perfect way to start you off on your new hobby but more importantly, have some fun along the way. Coaching kids is one of our specialities and we pride ourselves in the programmes we offer. From roll up taster sessions, to structured classes and even competitions, we offer it all. 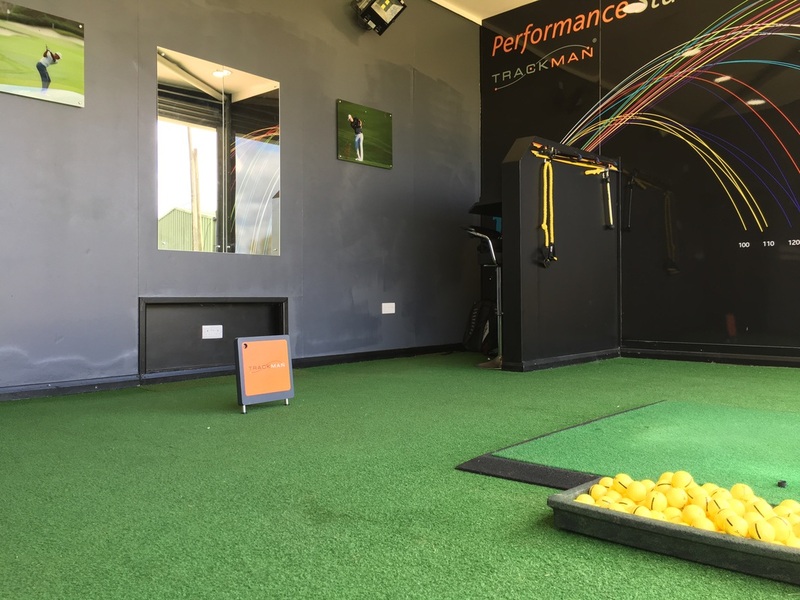 To help golfers achieve their goals are targets, we provide first class private tuition and have the latest technology to make our lessons informative, accurate but more importantly enjoyable.